Two-time AMA West Coast Supercross Champion, Cooper Webb, will embark on his second trip down-under in 2016, as he chases the prestigious AUS-X Open crown whilst making his international debut in the premier 450cc class. 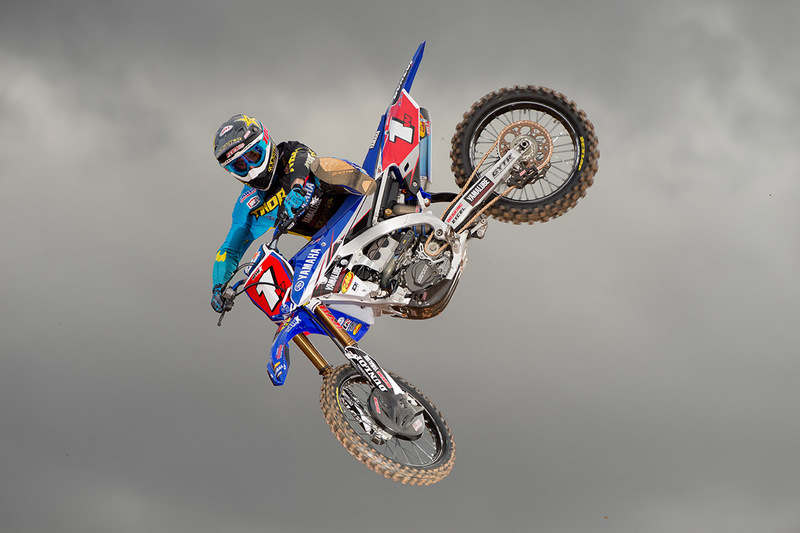 Webb captured his second 250cc championship in 2016, and has since become one of, if not the hottest property in the World Supercross paddock at just 20-years-old. Following an enthralling last lap battle with Chad Reed in 2015, Webb is excited to return to the AUS-X Open in 2016, stating it as one of his favourite events he’s ever competed in. “I’m so pumped to be returning to the AUS-X Open in 2016!” exclaimed Webb. With four-time World Supercross Champion, Ryan Villopoto, announcing that he will race both nights of the AUS-X Open, Webb is excited at the prospect of racing him for the very first time, along with childhood hero, Chad Reed. Webb has praised the atmosphere of the AUS-X Open event, and admits the vibe is one of the main reasons he’s decided to take part. “I can’t wait to see you all again in November!” concluded Webb. Again for 2016, the event will feature pyrotechnics, light and sound and first class entertainment values, all indoors in the comfort of Qudos Bank Arena; with a pit paddock area accessible on the outside of the arena for ticket holders to get up close and personal with their favourite teams and riders. Further information can be found at www.ausxopen.com along with the AUS-X Open social media channels.